Cocoa Life is our long-term journey to create a vibrant cocoa supply chain while transforming the lives and livelihoods of cocoa farmers and their communities. Our 2016 Progress Report demonstrates the progress and scale we’ve achieved, highlighting the various partnerships and activities initiated throughout the year. The purpose of this report is to show how Cocoa Life is growing and scaling up its interventions. Later this year, we’ll publish assessments of our 10 global key performance indicators, which track the impact we achieve on the ground. To this day, even though Cocoa Life first launched in 2012, we still use the original framework we developed for the program. Our ambition, guiding principles and five focus areas have not changed. Each year, Cocoa Life and its partners scale up the program by helping new farmers and communities, as well as evolving the program against the five focus areas. "This report not only represents the scale we achieved, but also how proud I am of the ongoing impact we are having. We’re enabling farmers to increase productivity, which helps them earn higher incomes in the long term and better support themselves and their families. Cocoa-growing communities also become more resilient as our interventions support them in leading their own development. By taking this farmer- and community-centric approach and collaborating with our partners, we’re creating lasting, transformative change in the cocoa supply chain." By the end of 2016, we reached 92,000 cocoa farmers in over 861 communities and 21 percent of the company’s cocoa was sustainably sourced. Our goal is to reach 200,000 cocoa farmers and 1 million community members by 2022, and ultimately source all of our cocoa sustainably, mainly through Cocoa Life. 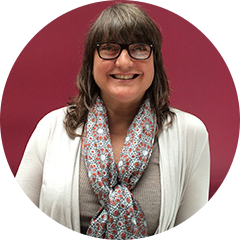 "At Mondelēz International, building positive impact for people and our planet is at the core of who we are and it accelerates our company’s growth. It’s why we believe Cocoa Life, our sustainable cocoa sourcing program, is critical to our business." We know there is still work to be done and will continue to work closely with our partners, share best practices and learn from each other. By creating thriving cocoa communities, we can help inspire the next generation and secure a sustainable future for cocoa. 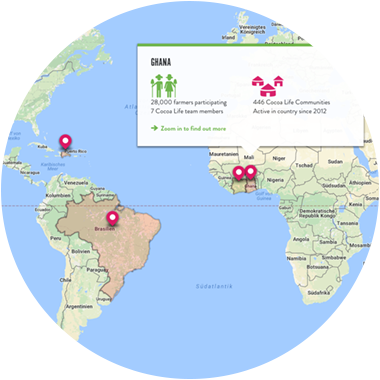 This dashboard demonstrates the scale achieved by the end of 2016 and how Cocoa Life is making progress in three key cocoa origin countries: Ghana, Côte d’Ivoire and Indonesia. Cocoa Life monitors the below output indicators under five focus areas. These are interventions we put in place with our partners. We’re continuing to make progress on our Cocoa Life journey. Here’s a closer look at what we’ve achieved and the various partners we’ve worked with along the way. 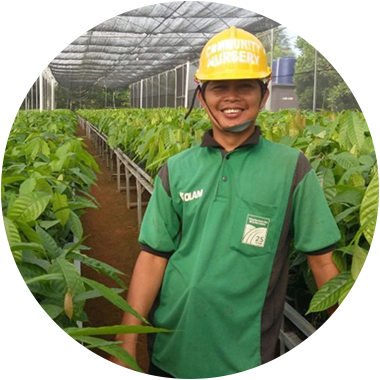 Our first Cocoa Life Progress Report shares the impact, successes and challenges from 2015 through the voices of 27 people touched by the program across the globe. 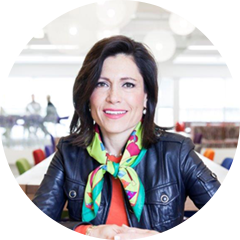 Members of Mondelēz International’s leadership team gathered with women from other cutting-edge organizations at the International Women's Day Forum. 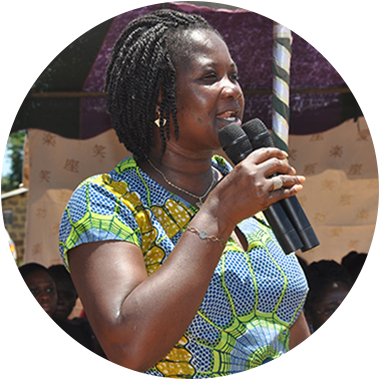 For International Women’s Day, we brought together 540 women in the Wassa East district of Ghana to celebrate, support and recognize the women in these cocoa communities. Do you wonder where the cocoa in your chocolate comes from? With our new Interactive Cocoa Farm Map, anyone can see where our Cocoa Life farmers and farms are located in the click of a button. 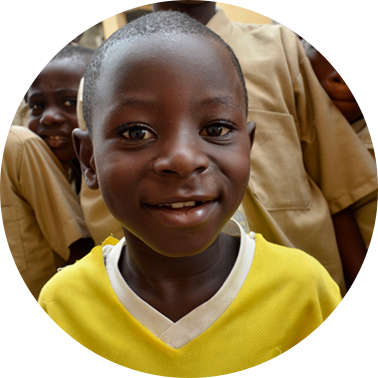 As part of our commitment to help eliminate child labor in cocoa communities, we commissioned Embode to assess the environment and national child protection infrastructure in our key cocoa-producing countries: Côte d’Ivoire and Ghana. 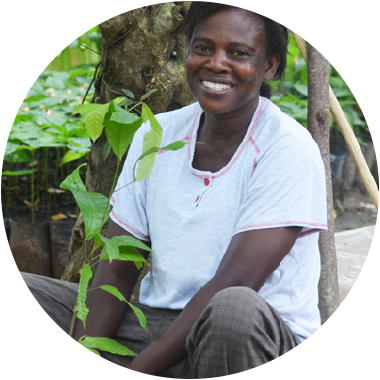 In partnership with CocoaAction, we expanded our seedling program from Ghana to Côte d’Ivoire and Indonesia to provide farmers with improved seedlings that produce higher yields. 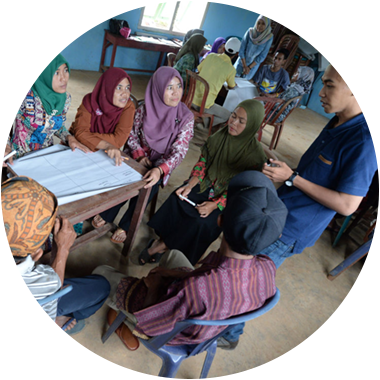 In partnership with Swisscontact, Cargill and Wahana Visi Indonesia, Cocoa Life is developing sustainable livelihoods in cocoa communities with Community Action Plans. 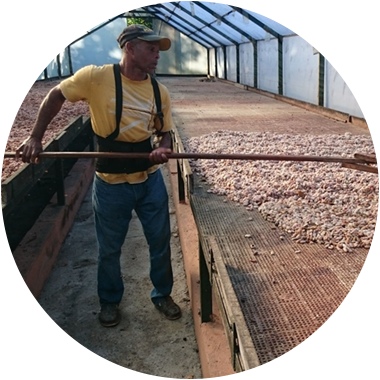 Cocoa Life, Fundación Reddom and the United Nations Development Programme have partnered to improve farmer incomes and practices, and inspire the next generation. CARE International assessed Cocoa Life’s women’s empowerment efforts in Ghana and Côte d’Ivoire. As a result, Cocoa Life published its evolved approach on women’s empowerment. 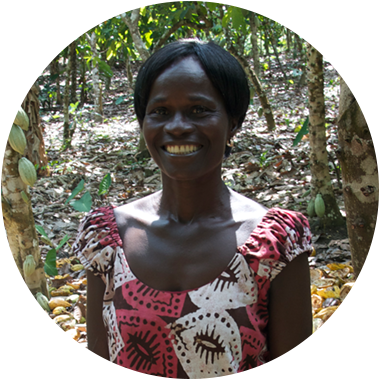 For International Day of the Girl, Cocoa Life teamed up with CARE International and Oxfam on a Twitter Chat about the importance and leadership of women in cocoa communities. In 2014, Mondelēz International joined forces with the World Cocoa Foundation and other leading chocolate and cocoa companies to create CocoaAction. The first Annual Report describes its approach and efforts. 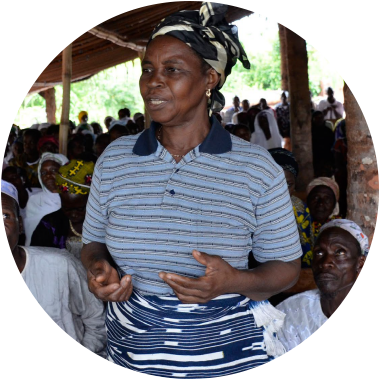 Cocoa Life introduced a new one-on-one coaching program to teach farmers about Good Agricultural Practices, while providing access to farming inputs and banking services.